Crushed and packaged recyclables await transport to a processing facility. 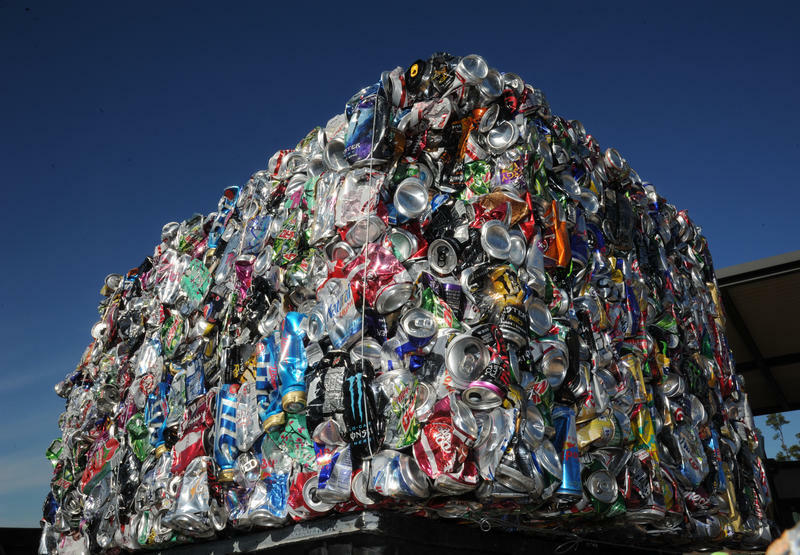 All this week The Conversation taking a closer look at several issues involving recycling. We start with a look at a major event that has changed the nature of recycling everywhere, including here in Hawaii. 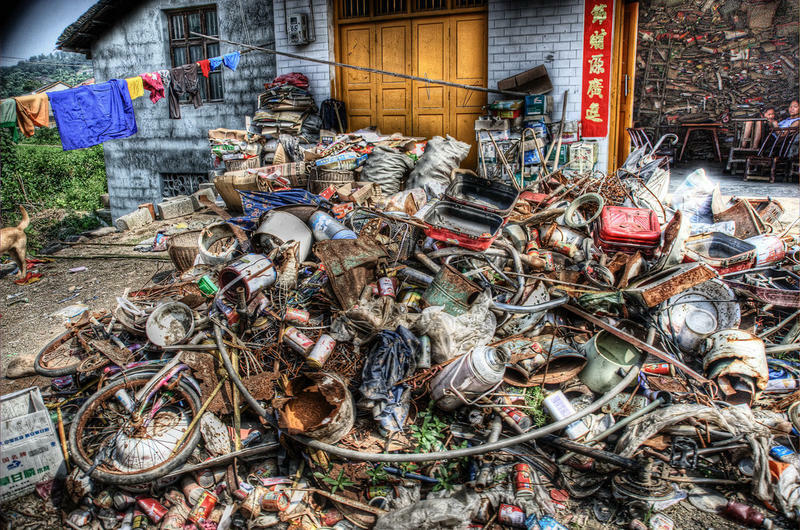 This part of the story starts in China, which earlier this year stopped accepting exports of trash. The impact has been felt around the world.